USA Odoo, a division of Open Source Integrators, was selected by a bicycle power meter manufacturing e-commerce business to build upon core Open ERP functionality to support real-time updates of customer, supplier, and production information, and more accurately track inventory. Rapid implementation using open source enterprise resource planning (ERP) to drive business process management and data integration was a top priority for this project. 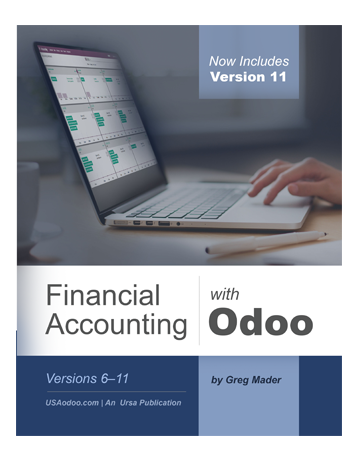 USA Odoo was selected because the client wanted a flexible technology platform that didn’t require a lengthy implementation cycle, could be integrated with their existing e-commerce web store, and could be easily maintained with in-house accounting and other resources. Manufacturing success and rapid growth necessitated an upgrade of existing “job shop” software. A solution was needed that integrated the client’s custom product inspection programs, designed to track tests performed on electronic components during manufacturing, with internal sales and accounting processes. Visibility into business operations was not transparent, causing excessive labor and lost productivity. The solution needed to be implemented quickly. This online manufacturer was recently purchased by a public company, holding the position as one of the top bike component companies in the biking industry. USA Odoo offered the flexibility they needed to interface with not only the public company’s larger enterprise, but also the specialized testing and fabrication software that this manufacturing e-commerce business uses to build their power meters. They recognized this effort would have challenges, including a short schedule, limited budget, and the need for outside expertise for implementation. The client wanted to utilize the Open ERP capabilities offered by USA Odoo to integrate sales, purchasing, warehousing, manufacturing and accounting. 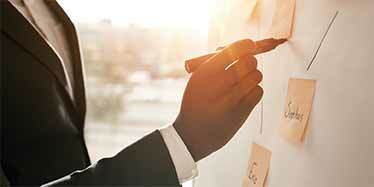 The challenge was doing it within six weeks of starting the business process improvement project. The goal was expanding and maintaining the system with internal resources, including technical transfer of Open ERP implementation methods and customization required as part of the implementation. Following the success of an initial onsite visit during which Open Source Integrators’ USA Odoo division collected detailed business process management requirements, scoped the project, integrated existing systems, and presented options for success, USA Odoo was selected for the project because they resonated with the detail-oriented “maker” mentality of the client, and realized it was a great fit. USA Odoo’s unique ability to identify, communicate, and partner with clients whose culture aligns with theirs creates great partnerships that have the potential to garner industry differentiating results. Rapid implementation of Odoo ERP software. Minimal new development in the initial phase. Development of requirements for later phase customization. Technology transfer and support to internal staff. The implementation of USA Odoo software for this client was less complex than others Open Source Integrators had previously prescribed and the client was anticipating. Logistics were somewhat simplified as the manufacturing client specialized in only one product. Manufacturing and ERP were the primary focuses of the implementation. This meant that the Open Source Integrators team was able to zero in on business process management goals even faster. USA Odoo team members and internal staff worked jointly on the project. After learning best practices from the Open Source Integrators team, the client’s internal team was able to handle the majority of data migration, while USA Odoo handled the majority of the configuration, customization and logistics. In addition, the team at USA Odoo provided knowledge transfer and training onsite prior to the launch of the system. Typically, implementation of a project of this scope and size would be a two to three-month phase-in process. However, in partnering with Open Source Integrators’ division, USA Odoo, the client was up and running on an Odoo integrated ERP system within the desired six-week window, and was continuing to refine systems and processes over the next few months. The implementation timetable varies from industry to industry and from client to client, but is universally affected by how well the company is prepared. In this case, the client’s preparation for, and commitment to, the project under the leadership and tutelage of Open Source Integrators contributed significantly to its success – and resulted in roughly 60 percent of the work being completed by the in-house team. Open Source Integrators’ ability to optimize and operationalize process and logistics, including their custom product inspection programs during the manufacturing process, resulted in an integrated system, including their sales and accounting processes. The project was quickly adopted and expanded upon, and the client is now leveraging a unified technology platform that gives their sales staff real-time visibility into production and client preferences that smoothly integrate with their manufacturing process. In the end, the flexibility and ease of customization from USA Odoo has helped this manufacturing e-commerce business quickly migrate from the disparate systems, and even add additional users to the system. In a very short amount of time, and with the expertise of the USA Odoo team, the client is reaping the benefits of Odoo. Real-time data and seamless integration allowed staff to focus on their customers and their products. Within weeks of the “go live,” the client was self-sufficient. Open Source Integrators sees their role in the process as “enabling the journey.” It’s not their story; it’s the client’s story. In this case, through honest and transparent communication, they were able to harness the power and talent of the internal team to achieve spectacular results, completing the open source integration project at a remarkable cost and on schedule. An open and honest partnership between the client and Open Source Integrators’ division, USA Odoo. Investments in warranty support; user training and education; and knowledge transfer. A well-planned and executed data migration. Rehearsals of important workflows prior to putting them into production. Realistic goals for what should be part of a pilot implementation, and what should be part of later phases. This manufacturing e-commerce business was founded by a husband and wife team in Australia, when the president decided to use his background in mathematics and passion for tinkering to start his own power meter company. 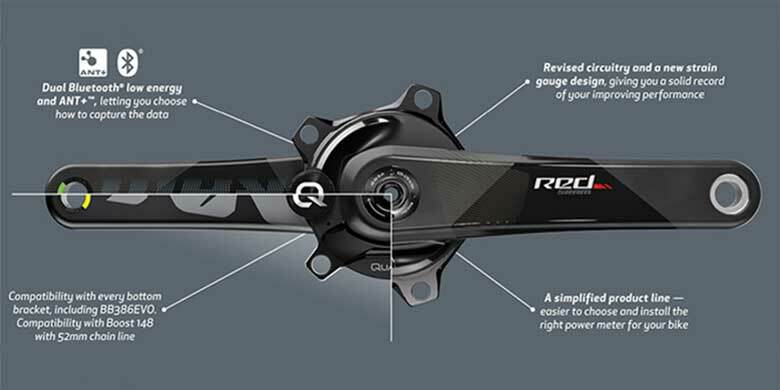 Their first factory was established a year later in the Midwestern region of the US; now, they are the leading manufacturer of bicycle power meter technology that they sell online. 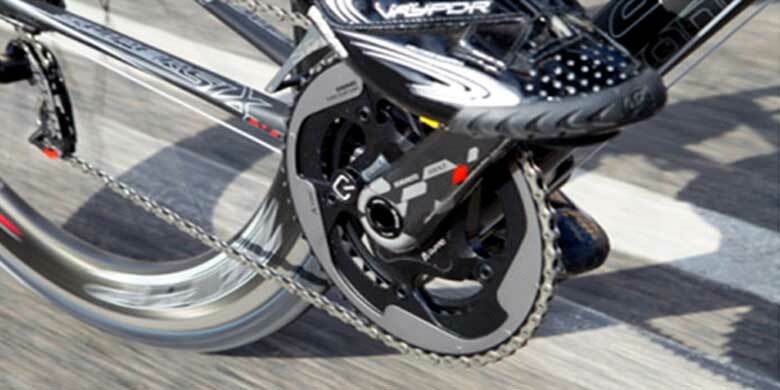 When affixed to a bicycle, the power meter is able to measure the force being placed on the pedals, in turn telling the rider how much power they are using. This technology helps the rider determine their gear ratio, make needed adjustments, and ultimately optimize their athletic performance. This technology gives athletes the ability to train and plan meals based on how many calories they anticipate using at each stage of their race. The company’s dedication to, and expertise in, this power meter technology has placed them at the forefront of the industry. Professional cycling teams, Ironman champions and Olympic gold medalists ride and race with their power meters. 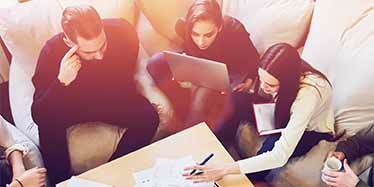 Open Source Integrators excels at helping growing businesses. 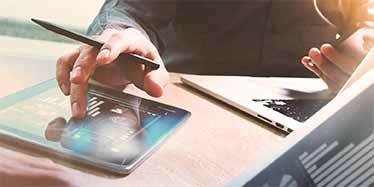 We address changing business needs with a unique combination of consulting, processes, and technology – providing better tools to make better decisions. We support you throughout our four-phased approach, partnering with you to analyze your business, optimize your workflows, automate your processes, and transition you to success. Partner with Open Source Integrators and allow your business to reach its full potential.